Goodbye, Columbus (1969 Film - Includes Bonus Track) by Wea International at WA Tunes. Hurry! Limited time offer. Offer valid only while supplies last. 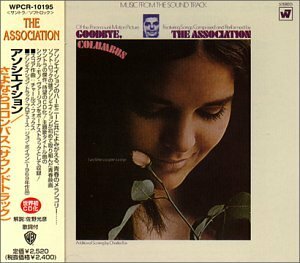 Japanese reissue/ worldwide CD debut of the soundtrack todirector Larry Peerce's 1969 comedy starring Jack Klugman,Ali MacGraw & Richard Benjamin.